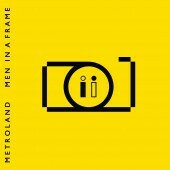 In 2012 METROLAND appeared as a fresh new band to the electronic scene with no demo history at all. Quite rapidly they became a steady player gaining more and more attention by magazines and radio stations, supporting and remixing larger bands, aided by their tight concept driven electronic releases. Today, METROLAND invites everyone to enjoy their fascinating ride again, spanning over a period of 5 years, with the release of a conceptual 4CD compilation box entitled "12x12", containing over 250 minutes of rare and previously unreleased songs, mixes or versions. The "12x12"-box mainly contains tracks that were never released on physical format before, next to a plethora of unreleased tracks. All 12 releases, including their newest single "Cube", are presented by conceptual artwork. A card per release contains photographs and the story behind each single song. This box is a wonderful opportunity to get an overview of the wide spanning collection of music signed by METROLAND’s seal of quality, a pure Belgian electronic product, who managed to establish their vintage electronic trademark sound in no time and which also brought them unmistakable comparisons with keyboard pioneers like KRAFTWERK or yet TELEX. 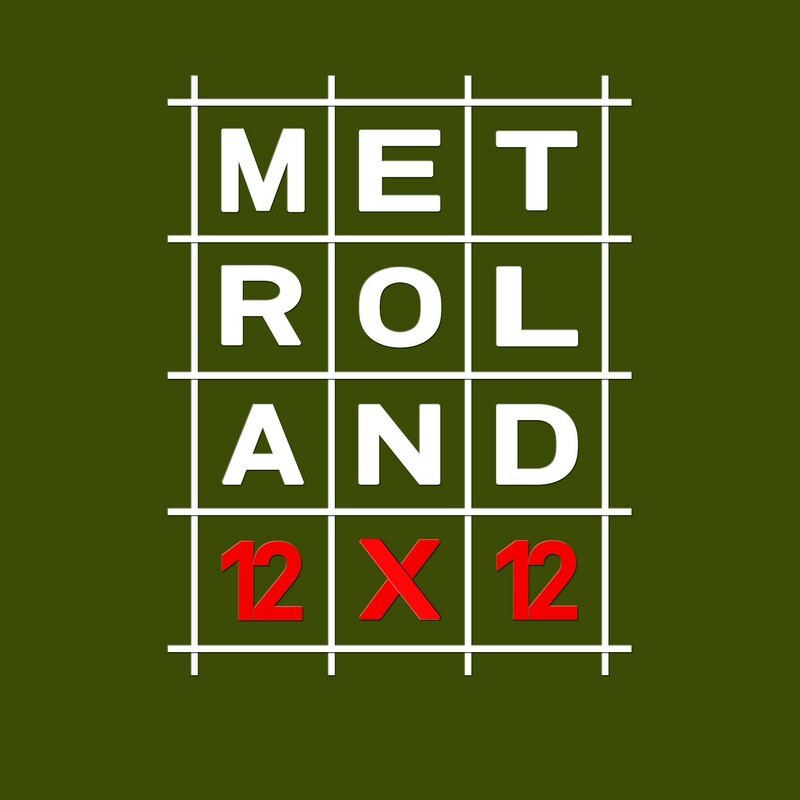 “12x12”by METROLAND is absolutely the perfect opportunity to relive their journey so far and to get ready for their next trips.